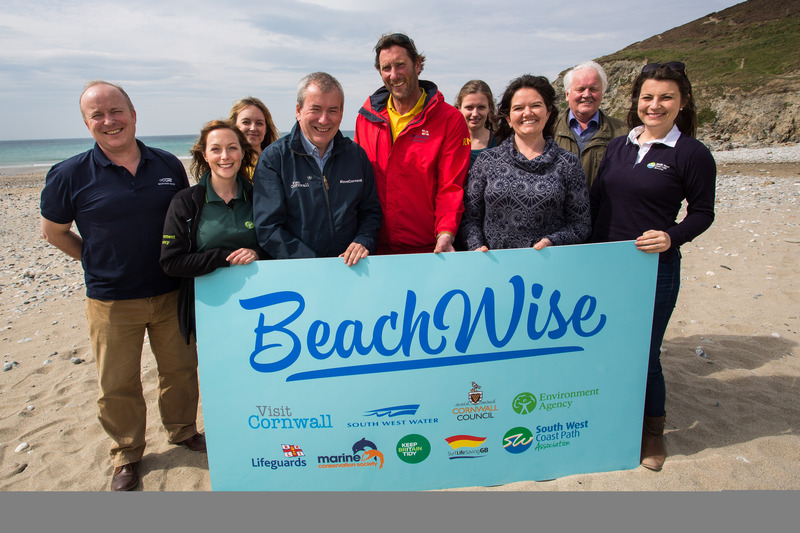 A new partnership has been formed to promote safe enjoyment of the south west’s beautiful beaches and clean bathing waters. Malcolm Bell, chairman of the BeachWise Forum and chief executive of Visit Cornwall, said: “All of our partner organisations, in one way or another, are involved in promoting and protecting our beaches and coastal waters and want to encourage residents and visitors to enjoy them in safety. “However, with so many different sources of useful information it’s not always easy for people to know where to look it. “We therefore joined forces to put all that information in one place, displayed in a fun and interactive way.